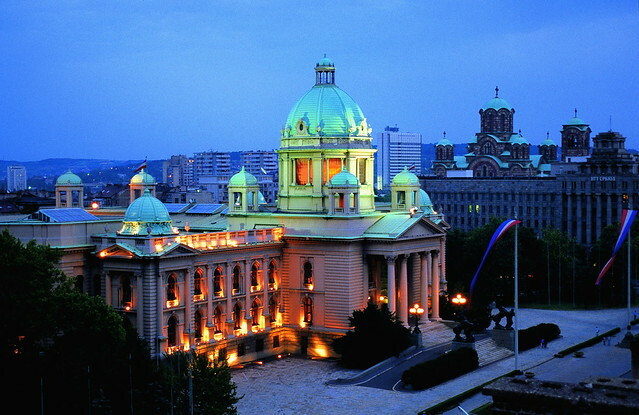 Set in the Balkans, Serbia is an overlooked destination that is slowly becoming mainstream. But at the moment, the tourists are mostly adventurous backpackers looking to discover the next great destination, and they may have done it. Democracy is new to the country, it’s pretty safe but recently wasn’t, and the Serbians are a friendly people excitedly looking to the future. All these elements combine to create a country that is fun for those in need of the off the beaten path destination to explore now. 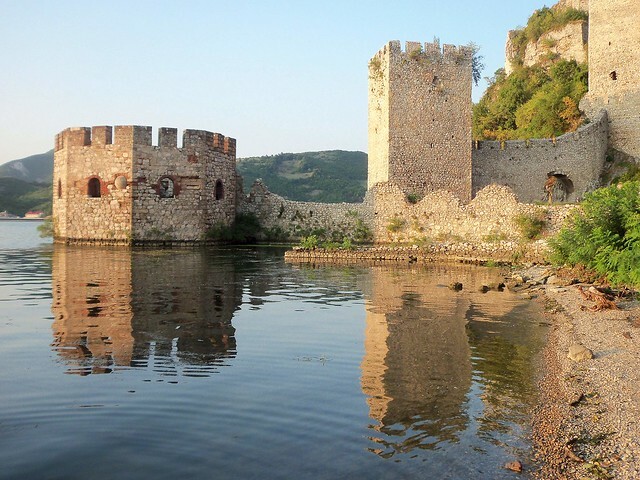 Those looking for someplace that’s used to tourists can put Serbia on their list for a few years from now as a gem like this is hard to keep quiet for long. Villages like Mokra Gora are restored traditional villages where travelers can get a good sense of what life was once like in Serbia. You can reach the village by train on a scenic narrow gauge railroad called Sargan Eight. The railway connects many scenic villages in Serbia and neighboring countries. 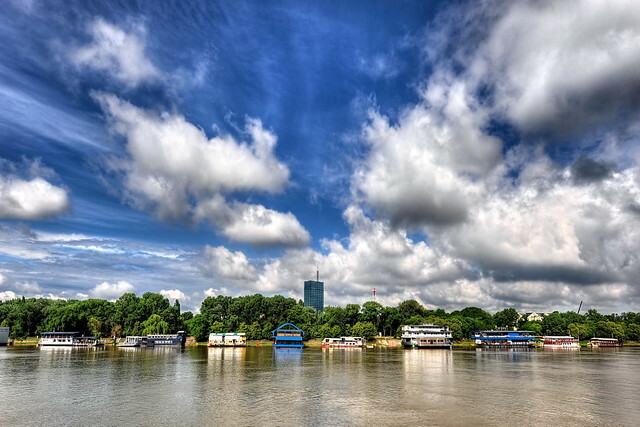 In Belgrade, Serbia’s capital, you can visit a variety of historic sights like Kalemegdan and Belgrade Fortress, a military fortification turned public park. It is a delightful place for a picnic. We can take advantage of the former security need of visibility and enjoy the resulting good views of the city and river beyond the fortress. The city is also home to a variety of art and history museums. The National Museum houses collections of art from many countries and many movements from Renaissance to Cubist and French to Japanese. 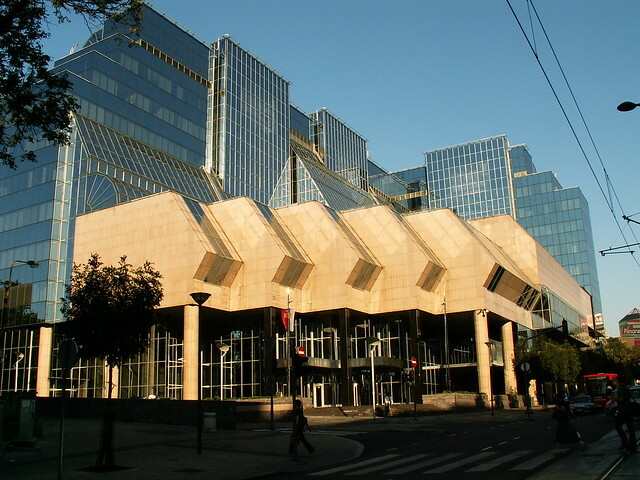 The Museum of the History of Yugoslavia tells the story of the former Yugoslavia (of which Serbia was once part) and is of interest to those looking to understand the relationships between countries in this region a bit better. Serbia has been blessed with miles upon miles of natural beauty, much of it preserved in national parks. Fruska Gora, for example, is a park that is partly wild land and partly villages and homes, but all beautiful. Grape vines cover the hills where tasty Serbian Rieslings are made. In some areas, historic monasteries reach out through the trees adding the beauty of human design to the trees and hills. And in still other areas of Fruska Gora, you can hike alone and undisturbed by other humans. Outside of Fruska Gora, many other mountains, rivers (including the Danube), lakes, and valleys wait for visitors to tread on their soil and breathe in the fresh, rural air.